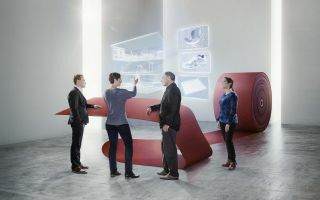 Gunold will present their unique variety of extraordinary products and fascinating ideas for individual surface designs made with different threads in Hall 4, booth A25-B24. 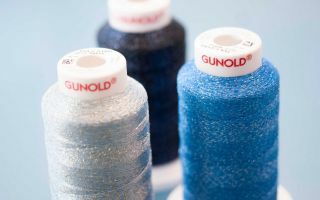 Whether embroidered with premium viscose thread Sulky, cotton thread Cotty the metallic threads, Glitter, Mety, or with the special “glow-in- the dark” thread Glowy, Gunold is brimming with ideas and is going to present designs created with a variety of different threads. 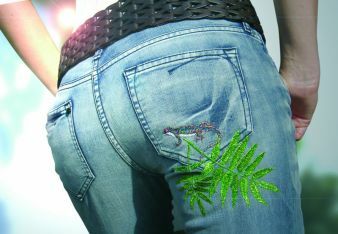 The special foil thread Glitter refracts the light creating brilliant embroidery designs. This thread is ideal for large-scale designs – for the fashion or accessories sectors. Gunold added another 18 colors to this range, so now a total of 24 Glitter colors are available. 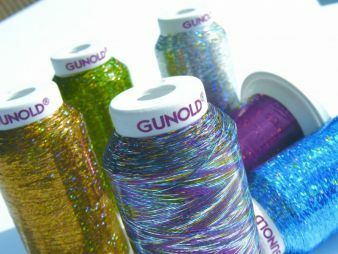 The Gunold team will demonstrate the multifaceted use of this thread at the PVA. And the best part: to interested embroiderers and designers Gunold will hand out free 30m sample spools available in all colors for testing!. A new addition to the range of embroidery needles is the special needle Z1, an all-purpose embroidery needle from Organ, “when the regular all-purpose needle is not enough”. This innovative needle, of the system DBXK5Z1-NY, which is available with an extra small point (Q-ball) and in sizes: 65, 75 and 90, protects the upper thread and prevents thread breakage and skip stitches. Gunold offers a few innovations especially for designers and smaller fashion collections: The cotton embroidery thread Cotty 30 is now available in single 25g spools for every shade of the color card. The popular twill fabric Twilly is now available on smaller rolls of 40cm x 3 m. Also very useful is the new Sample box – ideal for getting a feeling for the latest high-quality embroidery supplies. Pre-Cut Backings – make your life so much easier. 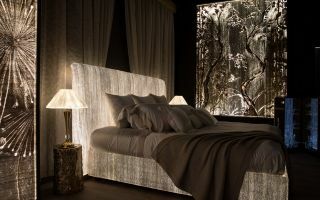 Gunold offers various qualities in different sizes, 20x20cm and 10x18cm (Stiffy 1995), sealed in foil packs of 250 sheets. In addition, on the Gunold webpage new and very useful videos are available just by clicking onto the button Video Training Series. The new embroidery videos cover topics such as appliqués, 3 D embroidery using Puffy as well as specialty threads. Check it out!